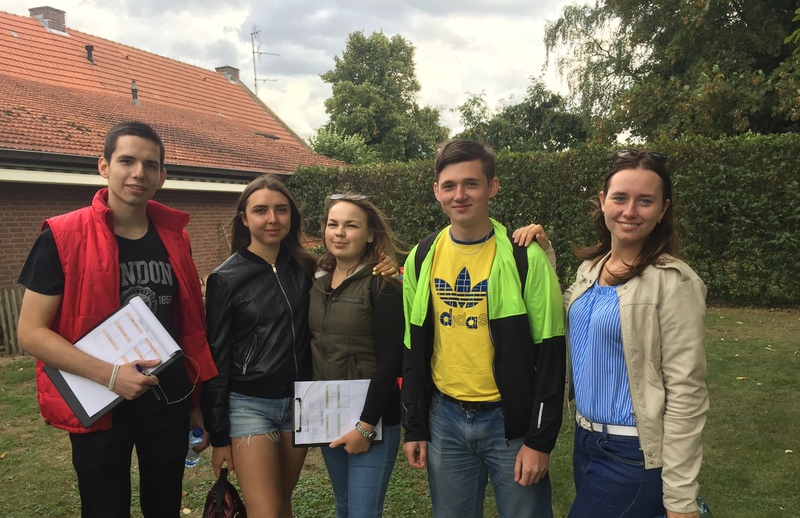 Vitaly Grinshkun, a 4th year student of the Institute of Digital Education shares his impressions of studying at Fontys International Business School, the Netherlands. 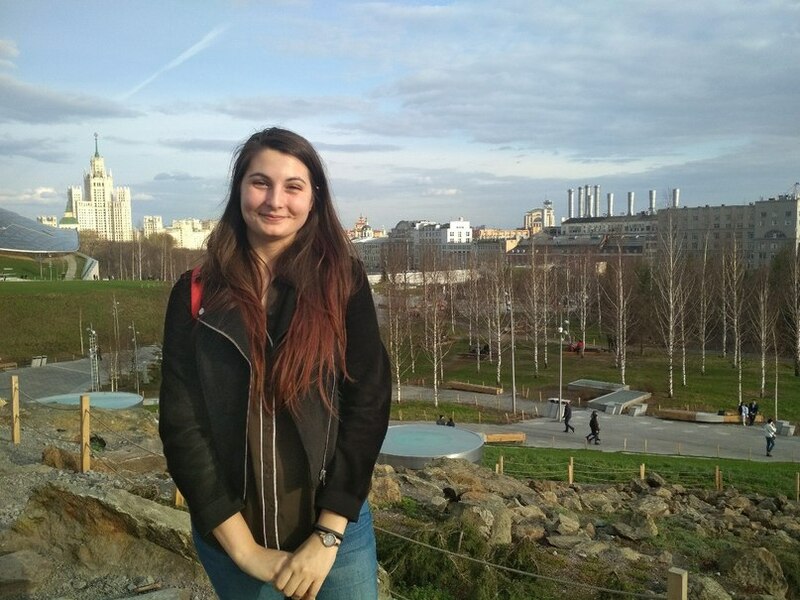 Being an active partner of the Erasmus+ student exchange program, this September MCU welcomed a student from Bulgaria, Dima Genova, for the fall semester. 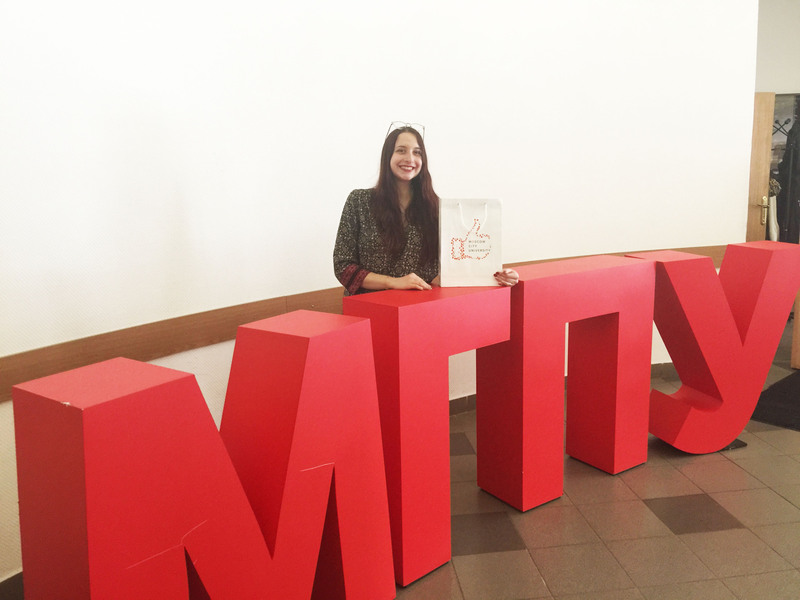 Students from Sorbonne (Paris-IV) visiting the MCU Institute of Foreign Languages on exchange program. 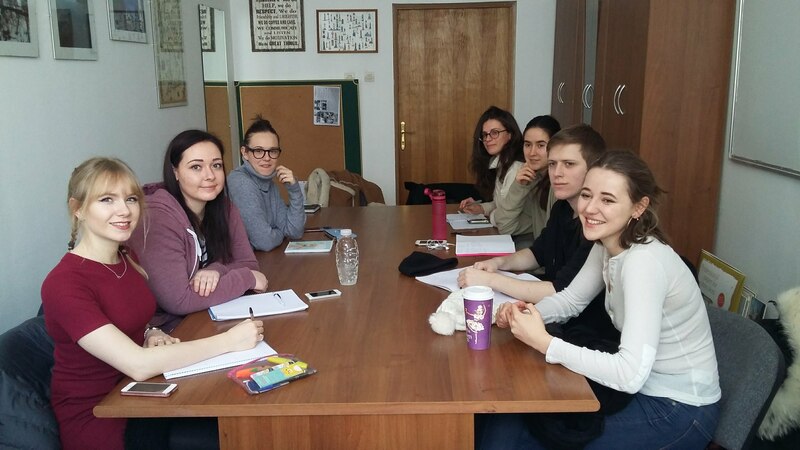 International students from University of Nottingham have arrived at the Institute of Foreign Languages to study Russian during the spring semester.